Enjoy a better prepaid card with greater benefits and less fees. Compare Members 1st to some of the top prepaid cards on the market. 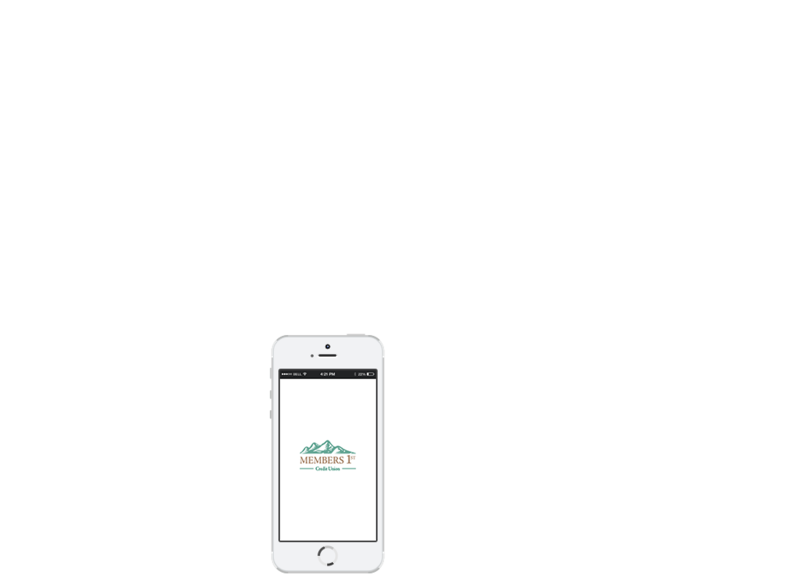 Local, mobile, and online access at your whim. 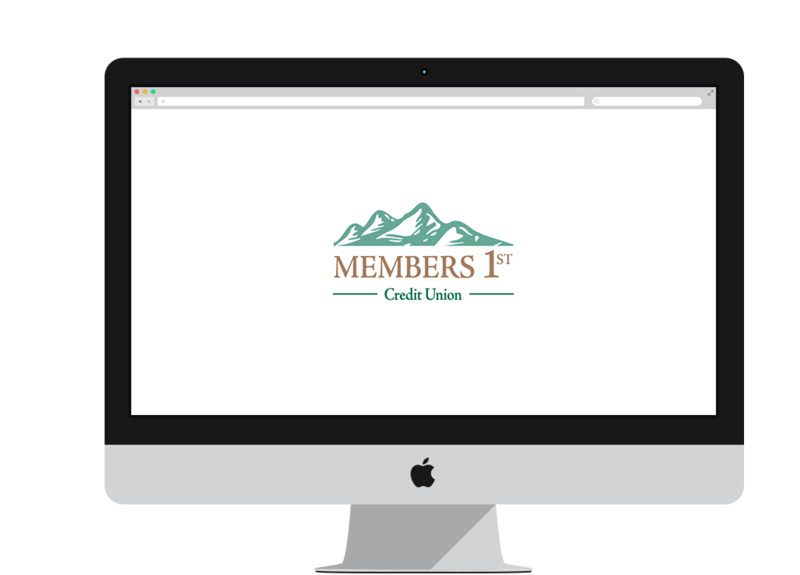 Your Prepaid card is linked directly to your Members 1st checking and savings accounts and is accessible through Online Banking, Mobile Banking, Telephone Banking, or the Mobile App. Transfer funds freely without being forced to register and login to a separate Prepaid card website. 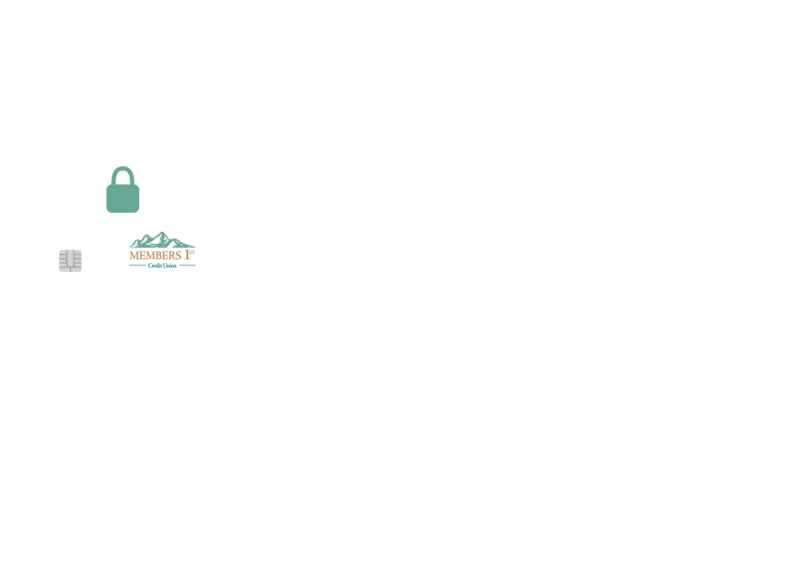 Receive notifications of digital coupons, preloaded onto your Prepaid card, from your favorite merchants. 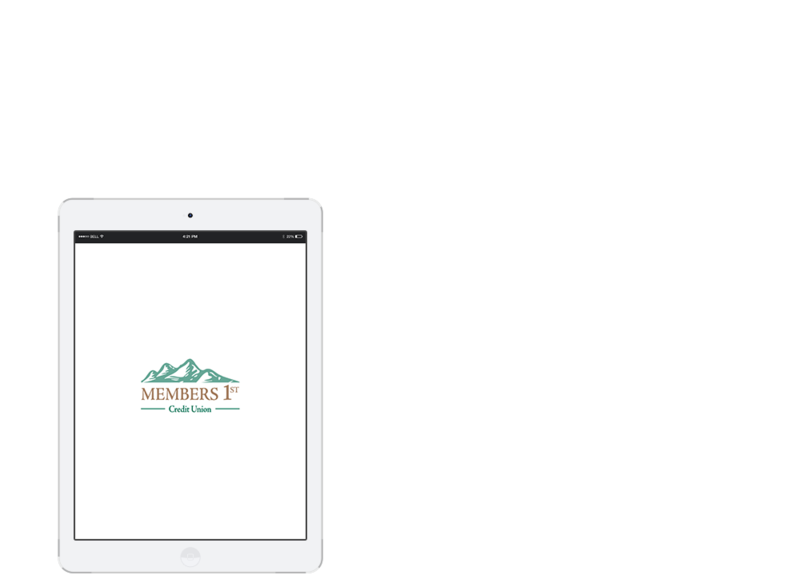 Members can register for Ampre Debit Reward notifications and receive a weekly or monthly email or text informing them of available Ampre Debit Rewards offers from merchants. Plus, Ampre Debit Rewards offers are delivered based on your previous transaction history, so offers are relevant and customized specifically for you. Member households with more than one debit card can link multiple debit cards to their Ampre Debit Rewards notifications. Manage your accounts together while keeping your funds separate. 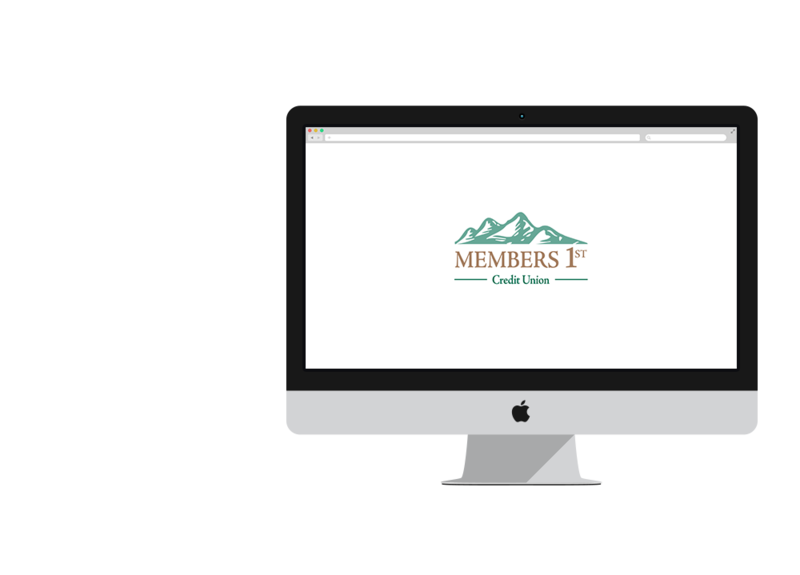 Manage your Members 1st prepaid card, checking, and savings accounts all from the same dashboard. Easily view account balances, transfer funds to load your card, create card balance text or email alerts, or load your card with a recurring direct deposit or automatic transfer. Load funds for your child, business, or other specific entity. Rest assured the funds loaded to your prepaid card are separate from your Members 1st checking or savings account and are not accessible from card present or online transactions. Easily remove funds if your card is lost or stolen.